•Wii and PS3: Complete and Synchronized Unboxing: Simultaneous unboxing. First ever. •Wii Startup Video: What does the first startup and setup look like? •Nintendo Delivers Wii In Ice Cream Trucks: Our Second Wii came via Ice Cream truck. No lie. •Complete PlayStation 3 Media Tour: Media playback. See it.  •PlayStation 3 Blu-ray Tour: Blu-ray Playback. See it. 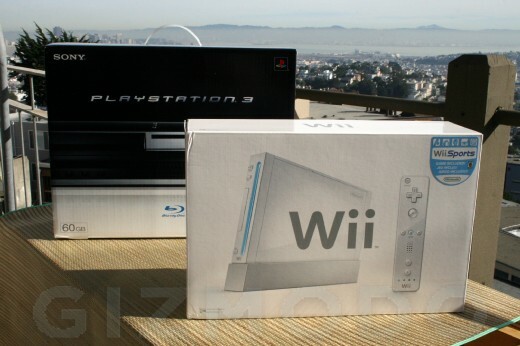 •PS3 vs. Wii: Console Contents: Which one comes with cooler stuff? •The Wii Remote's Timeout Screen: Aren't you curious? •PlayStation 3 Unpantsing: This was not what scratched up the PS3. That happened the day before. •PS3 Dissected—Prettier than Expected: Oh the huge manatee!